Anjali World’s brand new album “Wolf Queen” is out now on all major leading digital platforms!! 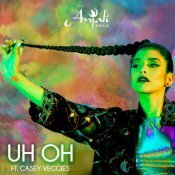 Curry Money Entertainment are proud to present the highly anticipated brand new smash hit single released by Anjali World entitled “Uh Oh” featuring Casey Veggies!! 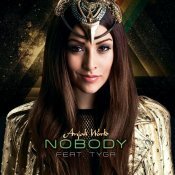 After the huge success of her debut single “We Turn Up“, Anjali World is back with her brand new single entitled “Nobody” featuring American rapper Tyga! ARE YOU Anjali World? Contact us to get a featured artist profile page.